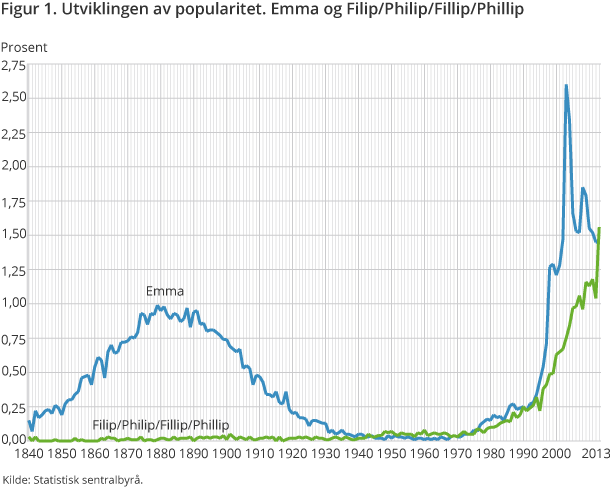 According to Statistics Norway, Emma was by far Norway’s most popular girl’s name in 2013. Filip, along with the variations Philip, Fillip and Phillip, made a big jump and was the most popular boy’s name. 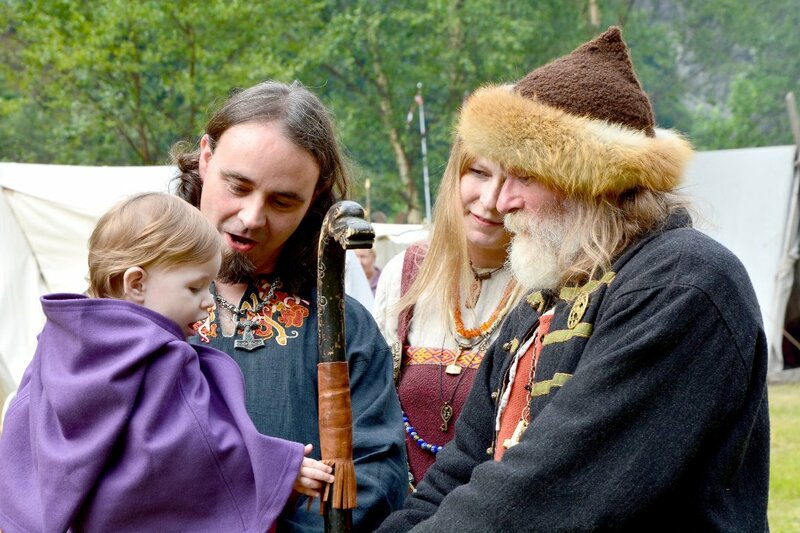 The list is dominated by biblical names, and traditional Norwegian names except from the girl’s name Ingrid, are absent. The big surprise is the boy’s names. Four variations of Filip jumped up eighteen places and took over first place. William climbed from sixth to second. 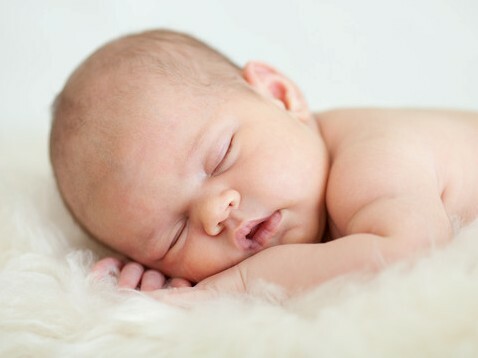 Recent years most popular name, Lucas, came in third. Philip origins from the Greek Philippos, meaning: “He who loves horses.” Many know the name from Philip the Apostle. Until the name got popular in the 1980s, it was not common. Earlier, Philip was the most common spelling, but the last ten years, Filip has dominated. It was the most popular boy’s name in Sweden around the turn of the millennium. Emma landed on top of the list in 2003, and has since dominated. It had a peak in 1880, the next started about 1990. Emma was the Swedish name of the 1990s, and was widely used internationally before it got to Norway.